"'The Gleaners and I' is a decidedly personal video documentary by Varda, a film ostensibly preoccupied with 'rubbish'. Varda takes us on a journey where we encounter those who live from other peoples' – from people who eat out of dumpsters and 'glean' provincial fields after harvest, to those who make art from tossed away furniture and beyond. It's a brilliant and playful film and one which Julie Rigg decared she was 'in love with' when she interviewed Agnes Varda. JULIE RIGG: Agnes Varda, I'm curious about this film. 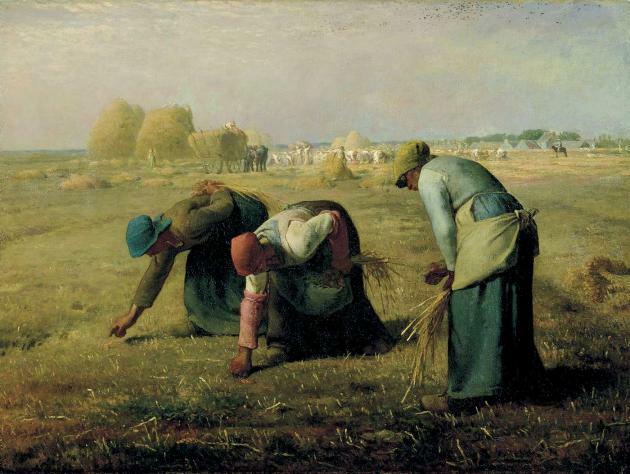 Did it begin as a film about yourself or a film about gleaners? AGNES VARDA: It's clearly about gleaners, it's clearly not only the intention because who cares about an intention, what is important is the film you see. And not only that, it's a very important subject, a social issue, which is, 'who are those people who eat the leftovers, the leftovers of others?' Who is eating my leftovers, you know? And that was really concerning me, like it does to other people, and I thought instead of having a subject, a subject line and say could we find people to illustrate it? I totally had another attitude and thought how can I meet people who are the subject? So I don't have to explain and make any narration about that, find the right people who will be able to show themselves by their life. 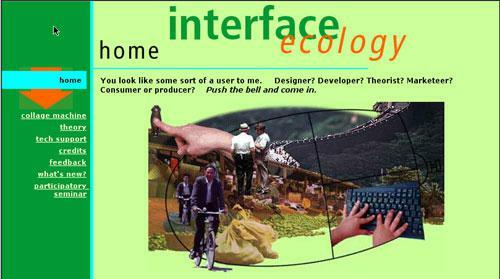 [With this film] I was saying 'why will those people live and eat what we throw away, and can I meet them, can I speak to them?' And they are able to say when and what and how." "Much critical commentary on Rauschenberg has focused on the so–called combine paintings of the late 1950s and early 1960s. 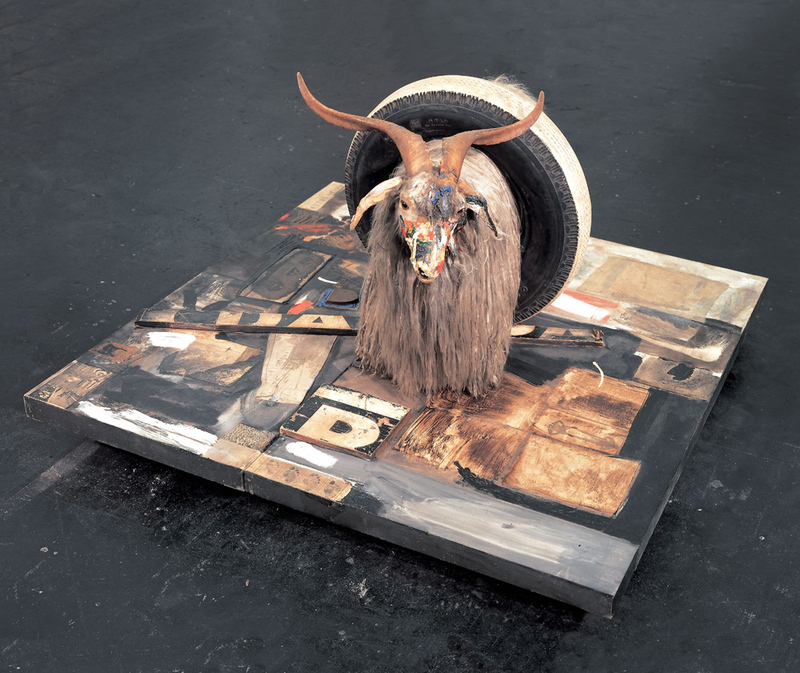 These were the works––most notably, the horizontally disposed painting Monogram, sporting a stuffed Angora goat, and the vertically disposed painting Bed, incorporating a real quilt and pillow––that briefly earned Rauschenberg a reputation as something of an enfant terrible and as one of the leading exponents of a new post–Duchampian avant–garde. He was singled out in this way, along with Cage and Marcel Duchamp and the unlikely Jean Tinguely, in a widely read book by Calvin Tomkins published in 1968 under the title Ahead of the Game: Four Versions of the Avant–Garde. (6) Rauschenberg's more materially encumbered combine paintings came to be seen as effecting a radical restructuring of painting, with the work no longer functioning as formalized entity set in the viewer's line of sight to evoke a fictional pictorial space but rather as something much more literal and insistently materialized, a flat support to which objects, images, and paint were attached." Alex Potts, Reviewed work(s): Random Order: Robert Rauschenberg and the Neo–Avant–Garde by Branden Joseph, The Art Bulletin, Vol. 87, No. 1 (Mar., 2005), pp. 167–170 (review consists of 4 pages), Published by: College Art Association.